Following her critically acclaimed debut album "A Portfolio" (2010) and her successful collaborations with blues harmonica legend Don Baker, roots/blues artist Clara Rose releases her new E.P "Queen of the Late Night Radio", recorded live with her 9 piece band. The E.P was engineered by Gavin Ralston (Silverwood Music) at The Meadows Studios (County Wicklow) – her 9 piece band played live and the magic was captured both on audio and visual mediums. 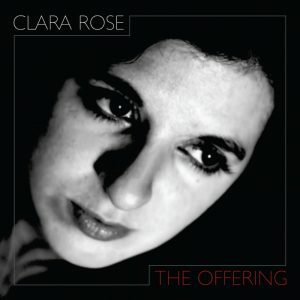 A video of each track is available on the Clara Rose Youtube Channel (https://www.youtube.com/user/zebnoddy). 'Baker Rose' is a new release from collaboration between Clara Rose and renowned harmonica player/guitarist/songwriter Don Baker.